Looking to convert scrap gold and scrap silver into cash? You’re most welcome! As you are at right platform. 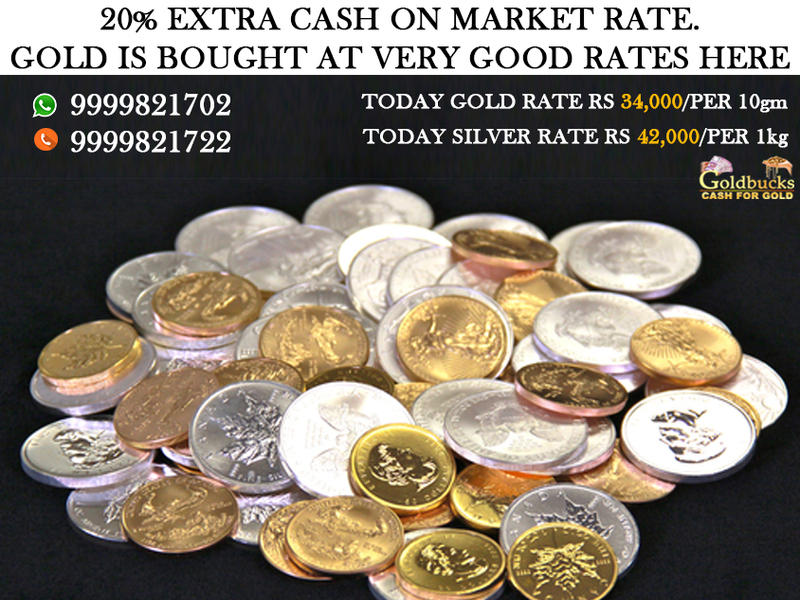 Cash for gold offers ultimate outstanding values when you sell your precious metals with us. The term precious metals here denote gold, silver, diamond and platinum. 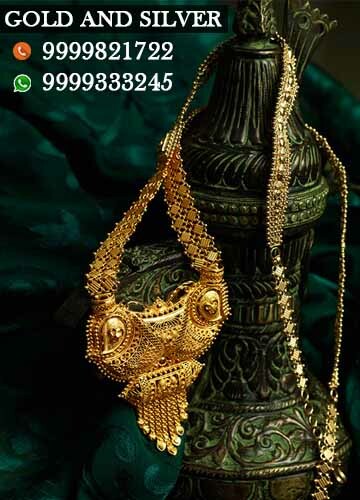 Not only old jewelry, you can contact in case of coins, bars, bullions or any damaged, scrap gold or broken items. When we look carefully at our place, we can easily find some precious ornaments which are looking old and damaged. Some parts of these ornaments are lying here and there seems worthless. But believe us; they can have good worth too. We will suggest you to bring the same to once first. We can offer you best value out of that. Therefore, you can get unexpected cash out of your unwanted articles. We offer our best price depending upon purity present in the metal and its corresponding weight. One of the best things about us is that we always use certified non invasive method while checking purity. This will not change the form of metal and also do not cause any type of loss in this. HOW CAN YOU SELL JEWELRY WITH US? You need to come to us using any of our two methods viz. online or offline. If you choose to visit us at our nearest branch, most welcome. Our team member would take certain basic information from you and take you to our secured cabin. There assessment of your article takes place in front of you only. You will be provided the evaluation report generated. You will be paid at instant when you accept the rates provided. You can easily sell your jewelry online with us. Just provide pictures and details on our online portal. Take price lock quote. This will help you to assure value subject to verification. After verification, the payment will be released automatically. 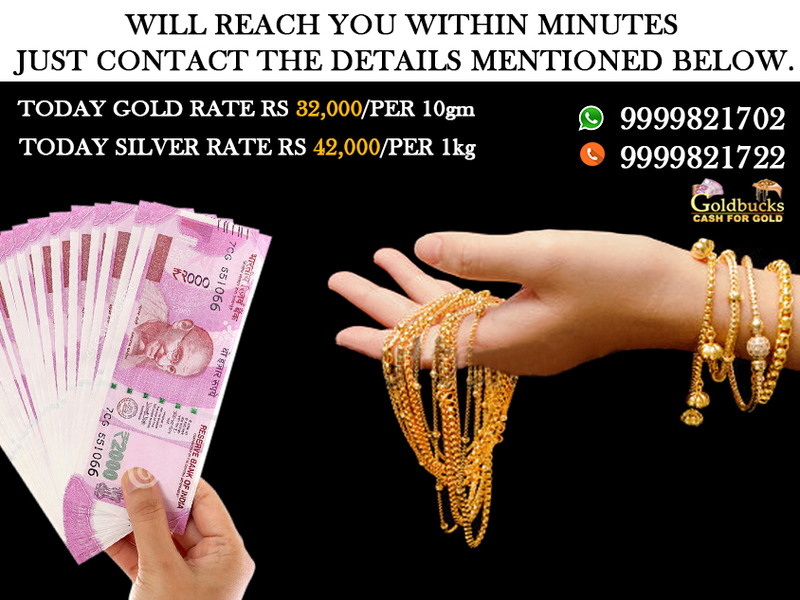 So get ready to exchange silver for cash along with gold. Selling jewelry is not very hard even if they are scrap but the most important of all is the place where you wish to sell your valuables. 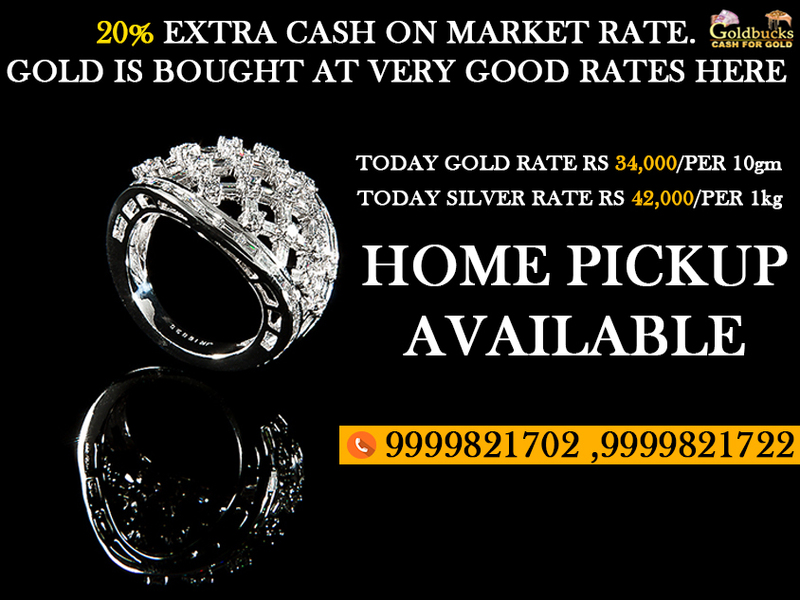 For more information on us, visit us at cashforgolddelhincr.com . « WHAT TO EARN FROM OLD GOLD JEWELRY?